Bonnie Anderson, Administrative Assistant to Friends of Tualatin River National Wildlife Refuge since 2010, is responsible for the day to day office responsibilities of the organization including payroll management, grant management, government contract management and grant writing. Bonnie serves on several Friends' committees, including Membership, Outreach, Branding and Development, Nature Store, Restoration, Website, Social Media, Newsletter, Summer Nature Camp, Human Resources and Hiring and Annual Budget Review. Nathan Kossnar is the Friend’s Invasive Species Technician who was brought on to assist the biological and restoration goals of the Tualatin River National Wildlife Refuge. As a Chicago native, Nathan moved to the Pacific Northwest in 2014 and completed a B.S. in Environmental Science and Management at Portland State University. 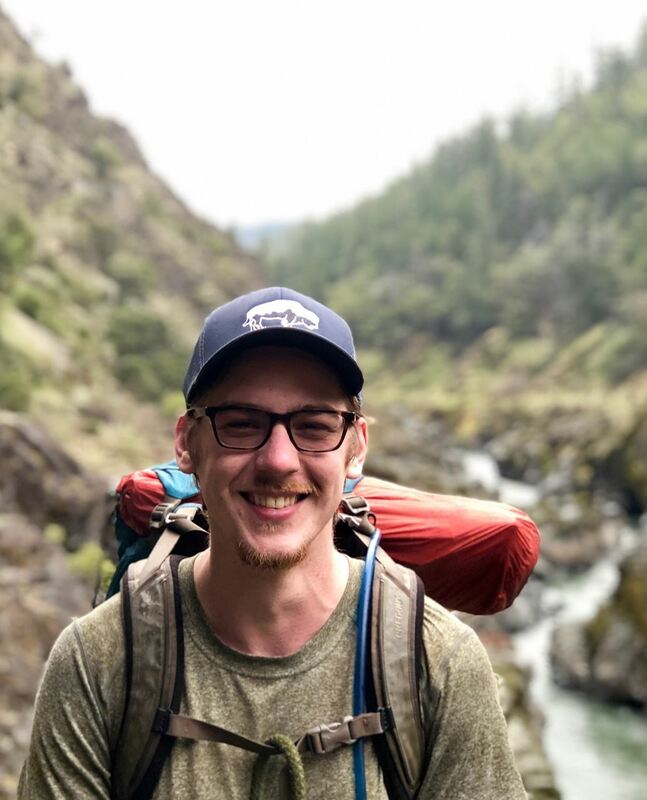 Since moving to Portland, Nathan has worked for Columbia Land Trust and Clark County Vegetation Management helping monitor and treat invasive species in order to protect sensitive PNW habitats. When he’s not doing fieldwork, he can be found hiking on local trails with his dog, Wyatt. Andrew DelGreco is the Friend's Interpretive Program Coordinator. He works closely with volunteers to provide front desk services at the Refuge Visitor Center, coordinate interpretive programming and training on the Refuge, and manage outreach programs in the community. A native of Massachusetts, Andrew began his career as an interpretive park ranger at Mount St. Helens, and was inspired by the landscapes of the west. Since then he has worked connecting people to nature and to inspire conservation action through organizations like the Audubon Society, Oregon Zoo, and a variety of government agencies. Tiffany Mancillas is the Friend’s Environmental Education Specialist, she coordinates the Refuges environmental education program and focuses on providing nature experiences to community members through interactive programing. Born in northern California she started living in Oregon while completing a B.S in Environmental Studies and has called Oregon home ever since. She began her career in environmental education working with Lava Beds National Monument, Oregon Museum of Science and Industry, and in various locations throughout the U.S. Her favorite time at the refuge is sunset, spotting wildlife stir as day transitions to night.